World’s leading, popular search engine and Information Computer Technology (ICT) company, Google has paid a total sum of 500,000 rubles, equaling about $7,616 to the Russian government. Google paid the Russian government the huge sum as fine for failing to remove search links that are connected to banned information. The Russian federal executive body, Russia’s telecommunications watchdog, responsible for censorship in media and telecommunications, Roskomnadzor revealed the information on Friday, February 1. Roskomnadzor accused the search engine company of breaching the Russian legislation. 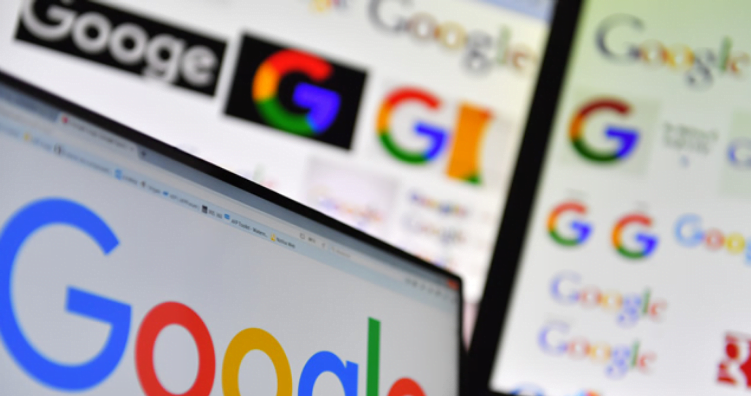 The Russian government fined Google in December, maintaining that search engine operators are obliged to exclude links to internet pages with prohibited information from search results. Roskomnadzor will also on Monday, February 4, start a comprehensive schedule check of the personal data storage system of the Russian division of U.S. high-tech giant Apple Inc., Apple Rus. It would be recalled that Russia had in December, initiated administrative cases against U.S. companies Twitter and Facebook for non-compliance with the Russian law.